This is a personal blog written by Rachel Morgan. The opinions expressed in this blog are the opinion of the blogger and guest bloggers. Any test, treatment, technology, medication, or product mentioned on the site is anecdotal and based on personal experience. This blog does not accept any form of paid insertion topics or compensation. If this ever changes, any materials will clearly be marked as paid endorsements. The blogger is not a medical professional and is not providing medical advice. Please consult your health care professionals before making any healthcare decisions or for guidance about a specific medical condition. Rachel Morgan, and Semisweet expressly disclaim responsibility, and will have no liability, for any damages, loss, injury, or liability whatsoever suffered as a result of your reliance on the information contained in this site. 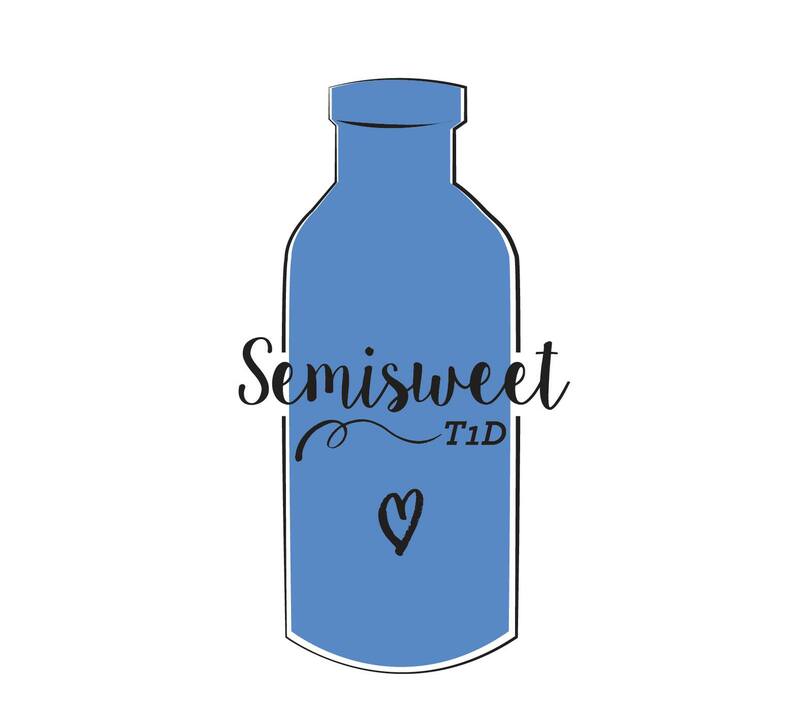 All material on Semisweet is subject to copyright protection including text and pictures. No portion may be reproduced without express written permission. Copyright © 2015, Rachel Morgan, Semisweet. All rights reserved.